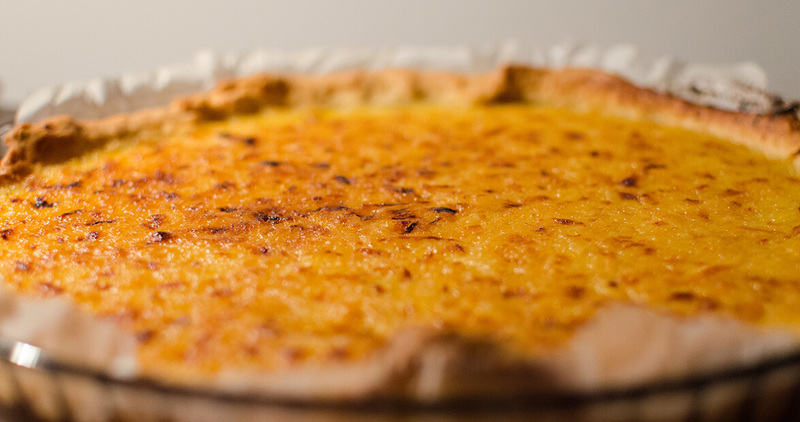 This chess pie recipe comes from a 1978 cookbook, Favorite Recipes From Our Best Cooks, created by the softball team of Bethlehem Community. Mix all ingredients, and beat until smooth. Pour into large, unbaked piecrust, bake at 350° for 45 minutes.